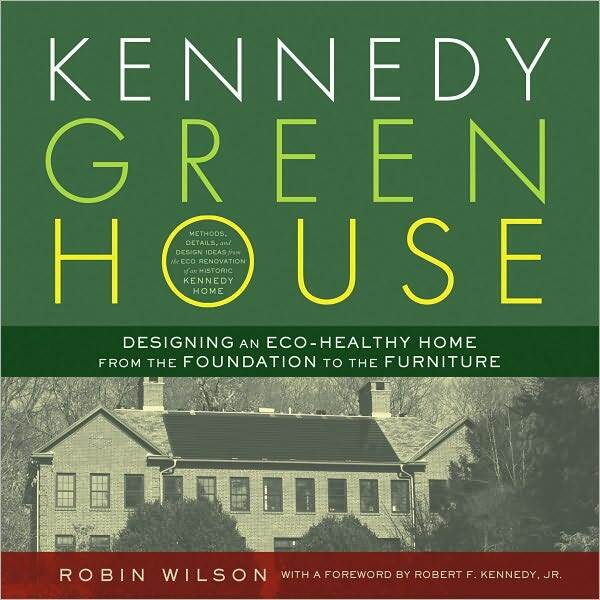 In honor of the 40th anniversary of Earth Day, BlackEnterprise.com is giving away five autographed copies of "Kennedy Green House" by Robin Wilson. 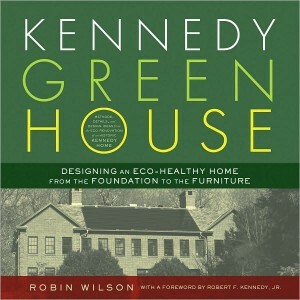 In honor of the 40th anniversary of Earth Day, BlackEnterprise.com is giving away five autographed copies of “Kennedy Green House” by Robin Wilson. In 25-words or less, tell us how you will do your part to help the environment on this Earth Day. Be creative in your response. The editors will choose the best five answers received by 8pm EST today, and notify the winners by 5 p.m. EST Friday, April 23. Thank you to all who entered. Our contest is now closed. Check your inbox to find out if you’ve won. Click here for more BEing Green articles on African Americans, energy, and the environment.